DuMor Water Specialists is your authorized Kinetico dealer. Our company have been providing Michiana with professional water treatment options for over 65 years. 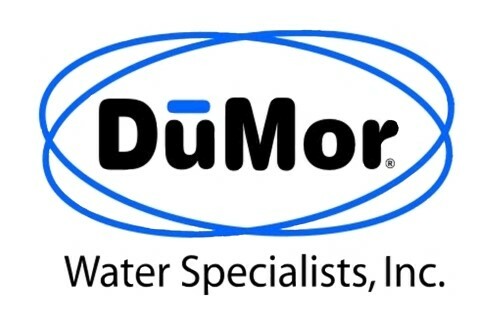 DuMor provides service for Residential and Commercial customers of all sizes. DuMor also has a delivery team that can bring you salt, water, filters, coffee, and many more products right to your home or business. Our professional service staff is able to provide you service options on all types of water conditioners and drinking water systems.